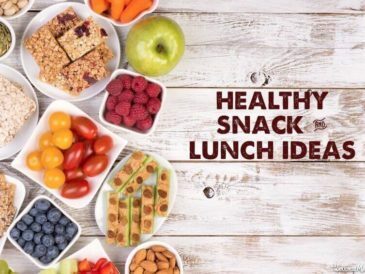 These lunch and snack ideas are easy to make, grain free, and healthy to make sure kids receive optimal nutrition on the go. 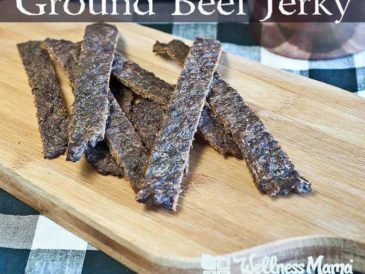 This ground beef jerky is easy to make and customize and is much cheaper to make than traditional jerky. 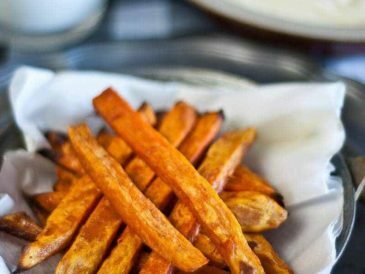 These simple sweet potato fries come together quickly in the oven and are a kid approved veggie. 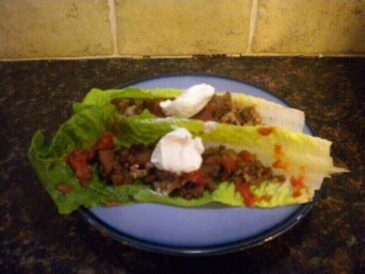 They cook in one pan and kids can help make them! 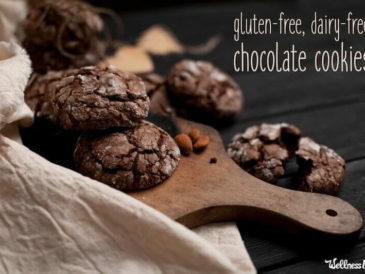 These chewy chocolate cookies with chocolate chips are nutrient dense with almond butter, eggs, cocoa, coconut flour & dark chocolate. 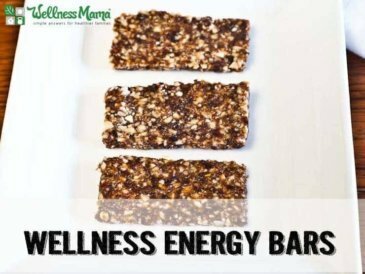 Finding healthy snacks ideas for kids can be tough. 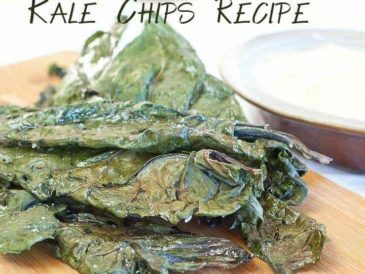 These recipes are quick and easy to make, and the kids will love them!